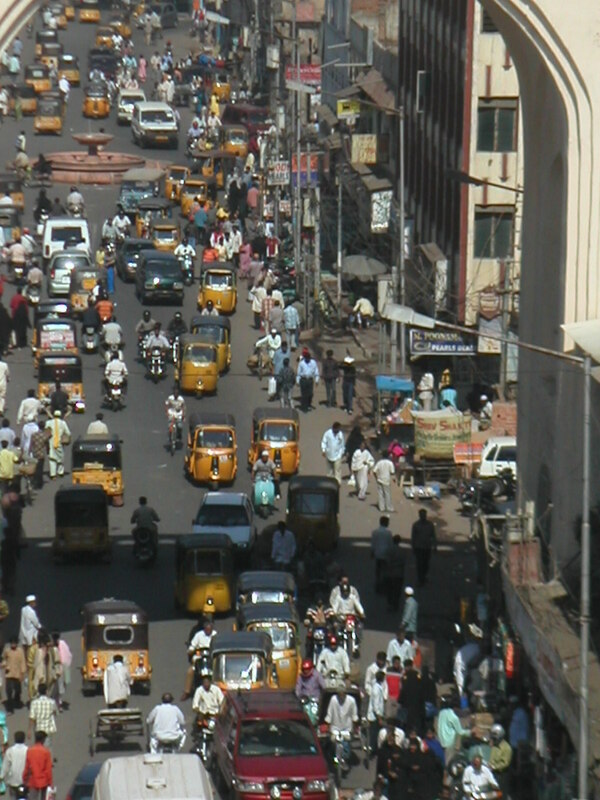 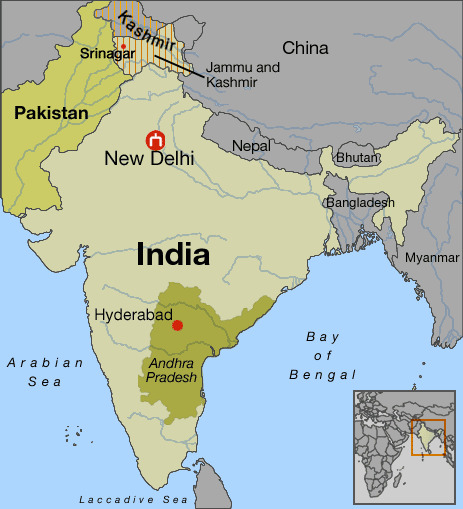 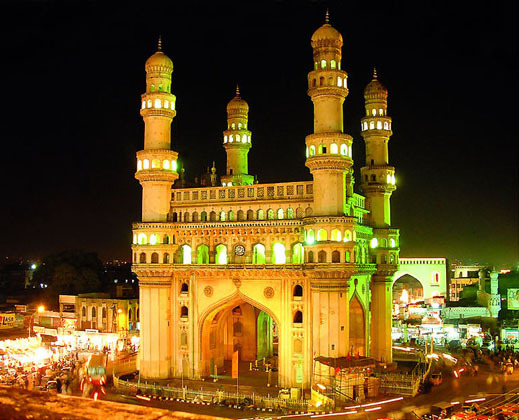 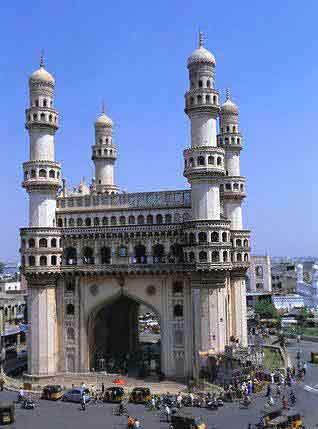 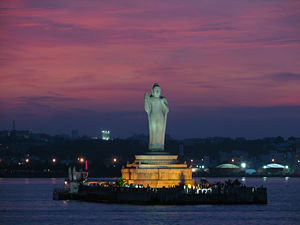 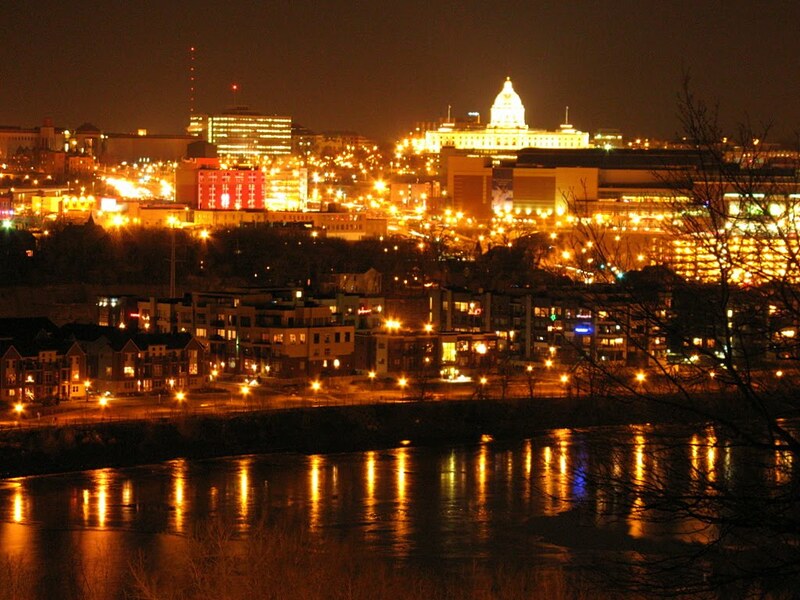 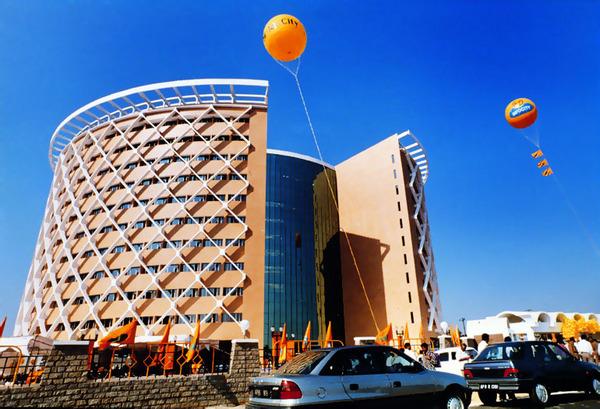 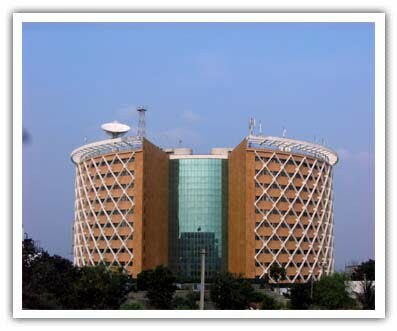 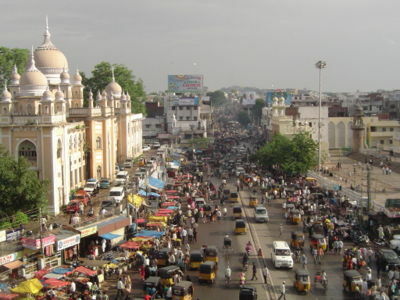 Hyderabad is city of India (State of Andhra Pradesh). 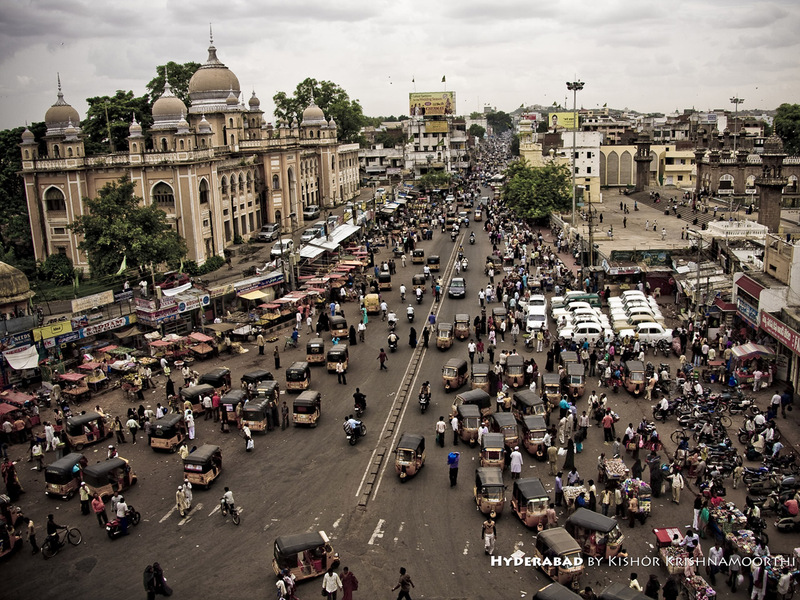 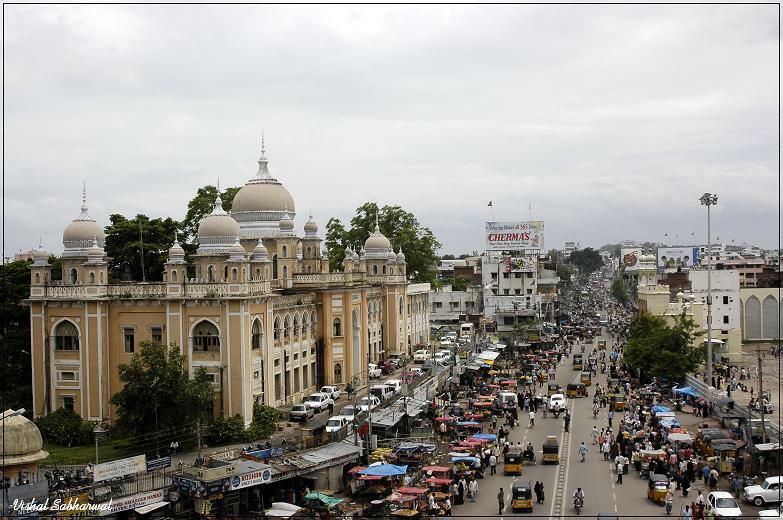 The population of Hyderabad: 3,597,816 people. 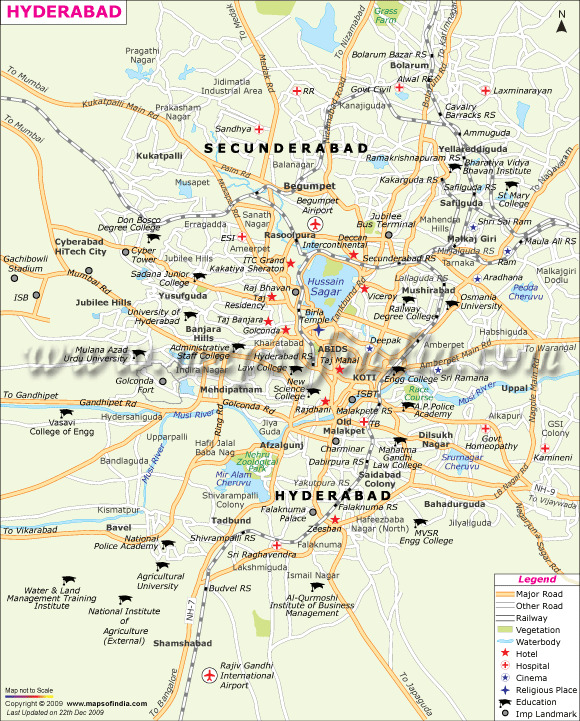 Geographic coordinates of Hyderabad: 17.37528 x 78.47444.